What Does OC’s “Blue Wave” Mean for Immigrant Rights Activism? 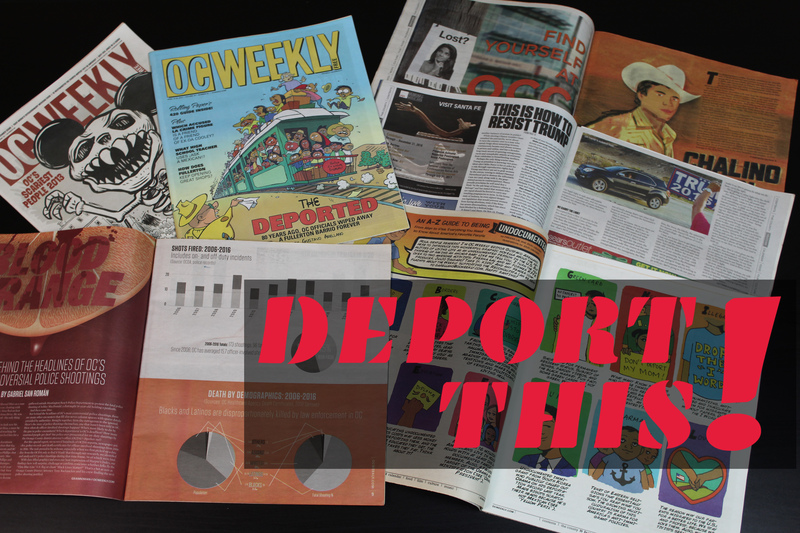 Editor’s note: We now bring you “Deport This!” an expanded weekly immigration column in partnership with Orange County Immigrant Youth United and Chispa, two local activist groups fighting to abolish ICE–and much more. Every week, they’ll bring us their intersectional views on immigration news both local and national—enjoy! The much prophesied Blue Wave finally arrived in Orange County. Dana Rohrabacher is out after a miserable 30 years in Congress. 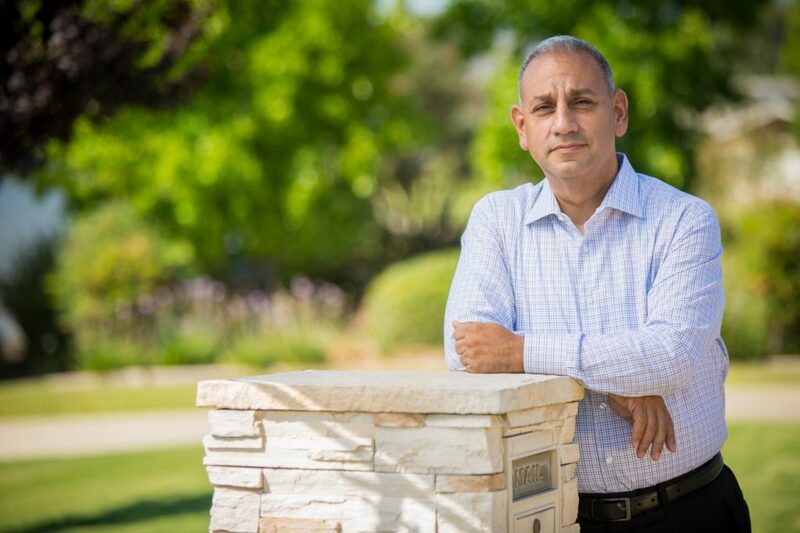 Democrat Gil Cisneros claimed longtime congressman Ed Royce’s retired seat, completing the blue sweep. Yet, for all the slogans, promises and ideas expressed by OC’s Blue Wave candidates on the campaign trail, there appears to be little to no true solidarity with undocumented people and their struggles. Congressional candidate Katie Porter branded herself as a progressive champion of the middle class. When negative ads claimed Porter wanted to “Abolish ICE,” the Democrat made it clear she had no such intentions. In a time where people need to step up and at least speak the truth about ICE since its inception in the early 2000’s, Porter pivoted on the issue back to President Donald Trump, as if he was the virus infecting ICE’s otherwise humane intentions. “The real issue here is the failure of Donald Trump’s leadership,” she said. Cisneros’ stance on immigration is perhaps more lukewarm then Porter’s. Outside of party affiliation, the only difference between Cisneros and his Republican opponent Young Kim is that Cisneros is a supporter of sanctuary city policies. Both Cisneros and Kim support DACA, and “going after criminals” being ICE’s priority. This is, of course, true ignorance, as our current legal system exaggerates minor offences into full-blown felonies in turning immigrants into criminals that are now acceptable to be mistreated, stripped of their human rights and deported. What’s progressive about Cisneros’ use of the good immigrant vs. bad immigrant narrative that is a product of such discriminatory practices? Then there’s Harley Rouda, the man who took down Rohrabacher. A Republican before he wasn’t, Rouda had to clarify a position towards undocumented folk. “Addressing undocumented immigrants in our country shouldn’t be done by withholding life-saving medication or healthcare services,” Rouda told Coast Report Online when asked whether Rohrabacher’s contention that he supported Medi-Cal for undocumented people was true. “I don’t know if Dana Rohrabacher is suggesting they should go without all healthcare services and he’d rather see them die than have those issues addressed.” At best, Rouda tried to have it both ways regarding whether he would support providing essential health-care needs to the undocumented community through a system like Medi-Cal. Among all of the newly elected Democrats around OC, their stances towards undocumented issues leaves much to be desired. These Blue Wave politicians wont take part in or talk about the plight of the undocumented by their own volition, but only by the community’s actions forcing them to. Undocumented activists pressured sanctuary cities into becoming a reality. They’ve made it so that their humanity is harder to be ignored. Hell, undocumented activists even made it so that “Abolish ICE” is a topic that can be brought up in debates–even if newly minted Democrats shy away from the slogan before or after Election Day. This is where the true work begins. We must keep pushing these politicians for change. Expect a wave of activism to test whether or not a bluer OC means much of anything for its undocumented residents. We definitely need immigration reform and we need to give legal residence to all the DACA applicants. We also need to follow through with asylum applicants that are being held prisoners by trumps administration.